If there’s one cultural landscape in Mindanao that I can’t get enough of, it’s Lake Sebu in South Cotabato. A cultural landscape according to the UNESCO definition, is a distinct geographical area or properties that "represent the combined work of nature and of man." And Lake Sebu is definitely a good example of the perfect balance between man, culture and nature. From the General Santos Airport, it’s about two to three hours away depending on what mode of transportation you’re getting. It was great that Go Sarangani Travel was very nice to arrange a van for me which picked me up at the airport and brought me straight to Lake Sebu. They also did reservations for my one night stay in Lake Sebu and linked me up with the guides at the tourism office. If you plan to take public transportation, it will require four connections. From the airport, you will have to get to the bus station in General Santos. At the bus station, you take a bus to Koronadal. At Koronadal, you board another bus to Surallah. And at Surallah, you could take a van (which may take long since it waits for passengers) or hire a habal-habal to get to Lake Sebu. As soon as I checked-in at the Punta Isla Lake Resort, we proceeded to the tourist information center to arrange a guide for the afternoon to help me get around Lake Sebu’s natural and cultural attractions. Aside from the guides, they also arranged a habal-habal that would take us around for Php250 the whole afternoon. Back at the resort, I ordered my lunch at the restaurant then went on a 45-minute boat tour of Lake Sebu while waiting for my food to be prepared. The boat rental at the resort is Php400 regardless of how many you are and can comfortably seat up to 15 to 20 people. They have local guides on the boat who explain the background of Lake Sebu and the different points of interest around the lake. After lunch, the guides arrived at the resort to pick me up. I was surprised to see two guides and wondered if they hired two motorcycles. It turns out, we were all going to use one motorbike and thus, there were four of us including the driver! That number could even increase when a wooden plank is added which gives the habal-habal another moniker, the skylab. We managed to get around anyway and got to visit the Seven Falls and the Lake Sebu Zipline as well as Lang Dulay, a t'nalak weaver and National Living Treasure. 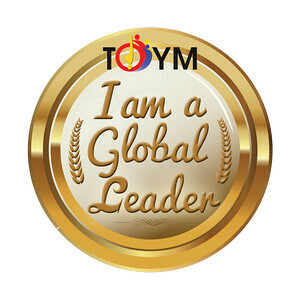 I'll share details in another entry. You can also read the entry from my previous visit: An afternoon in Lake Sebu, South Cotabato. 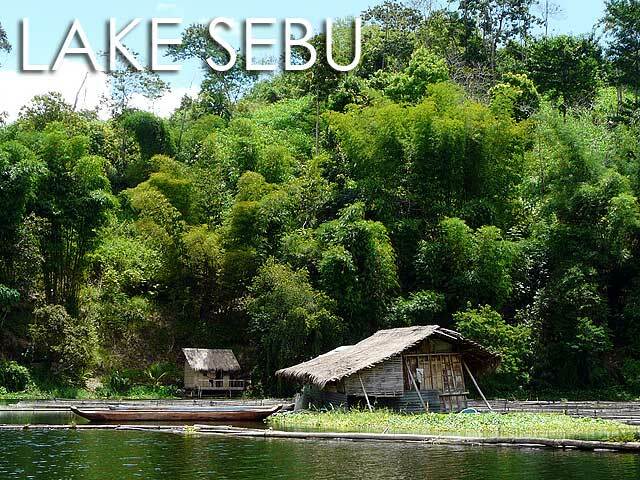 Very informative post:-) How much did you pay for van from airport to Lake Sebu? 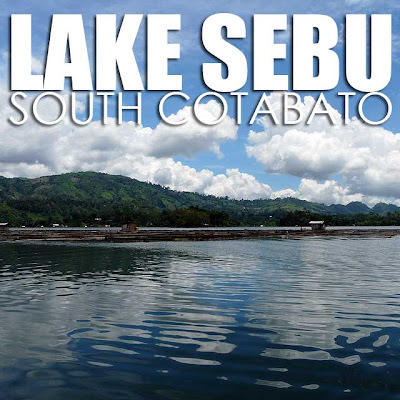 Lake Sebu is in Surala?